Tender coconut is such a tasty and healthy drink. Get the physics right and the stats will fall in place on their own. Time is limited, if you believe in something and want to put it into action, do it now. The wise know power of circulation. Being zestful is growth personified. Apache Spark has a key feature known as Resilient distributed datasets(RDD’s). 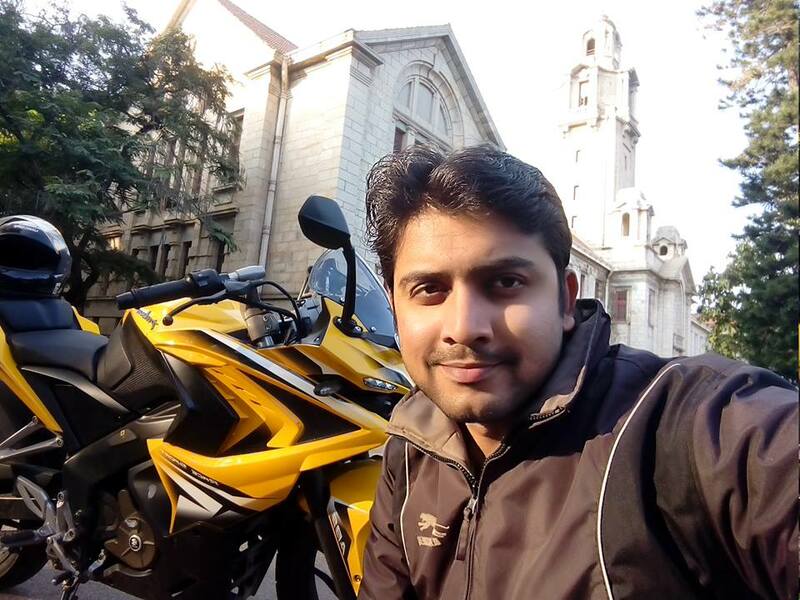 The data structure available in Spark. 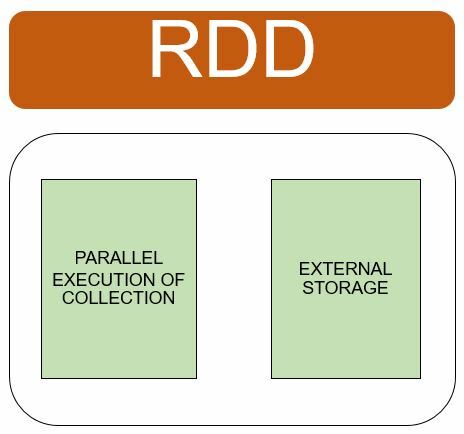 RDD’s are fault tolerant and can be operated in parallel. Parallel execution of collection available in driver program. By referencing dataset in an external storage system such as HDFS, HBase or data source supporting Hadoop input format. Transformations generate a new dataset from already available dataset. Actions return values to driver after working on dataset. Unlike Map-Reduce, Spark does not carry out the complete life-cycle of data processing for task completion. Spark is efficient and operates on datasets only when results are required by driver program. 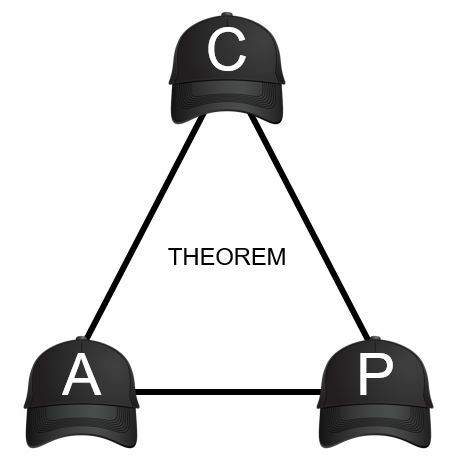 CAP Theorem is also known as Brewer’s Theorem. CAP refers to Consistency, Availability and Partition tolerance. Consistency – All nodes in a cluster have same data at any particular time. Availability – It is the end result of request i.e. success or failure. Partition tolerance – As per this feature, the system continues to operate despite any hardware or network failures. According to CAP Theorem any distributed system can exhibit only 2 out of the above 3 features. Most distributed systems experience network failures, hence partition tolerance has to be met by distributed systems. Databases designed based on ACID properties choose consistency over availability. Note: Consistency here not to be confused with the one in ACID. On the other hand, databases designed based on BASE properties choose availability over consistency. In case of HBase, consistency and partition tolerance are met. But HBase does not offer availability. HBase is a NoSQL database. Clarity of thought brings the best out of an individual.